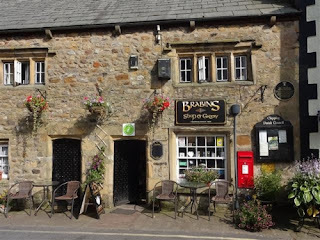 Haunted Magazine: Will this be the first and last ever Ghost Hunt at Britain's oldest shop? 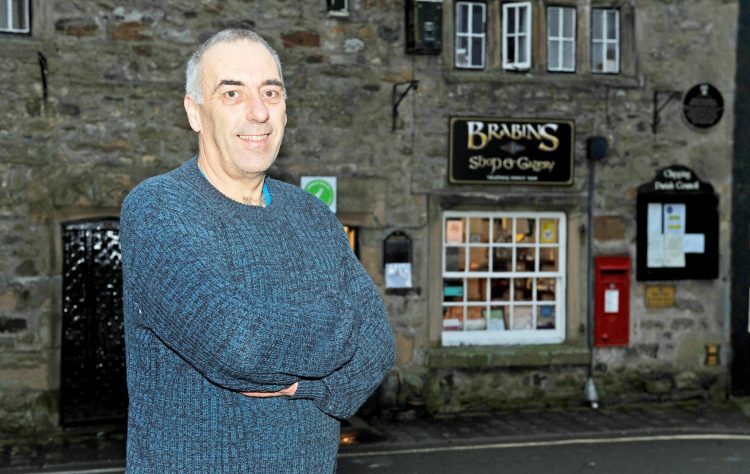 Will this be the first and last ever Ghost Hunt at Britain's oldest shop? Haunted locations are ten-a-penny these days, every town, city, hamlet, village lays claim to the most haunted property EVER in the histories of haunted properties. 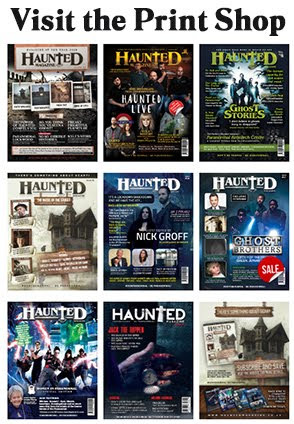 Every county also states that they are the "most haunted" county in the UK. 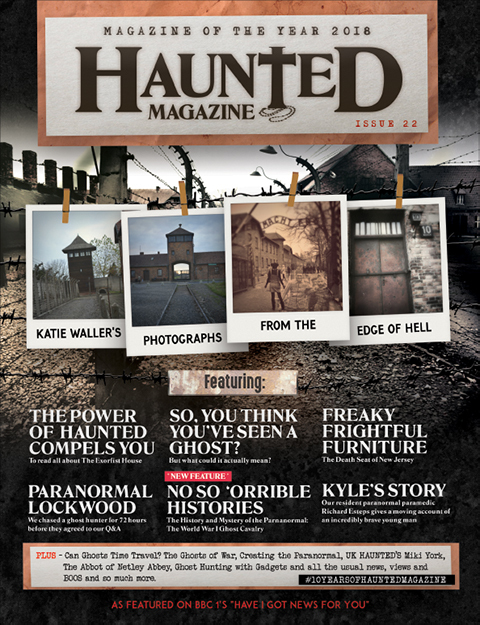 The question on everyone's lips, well maybe a few of you, is "when does a location become haunted?" 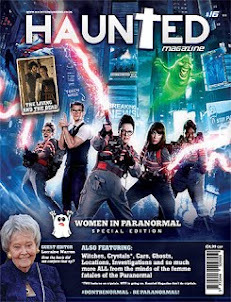 Does it have to be investigated first to be labelled as a paranormal place of activity? 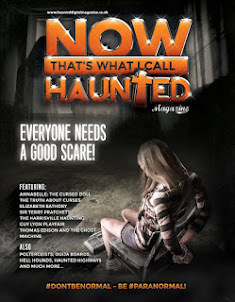 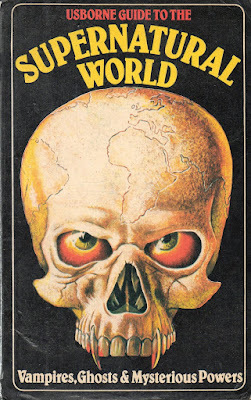 Can a demon play tricks and cause havoc in a location but because no one is there saying "did anyone see that" or "woah, what the hell was that" is it just wasting it's time, does it want and need and thrive an audience? 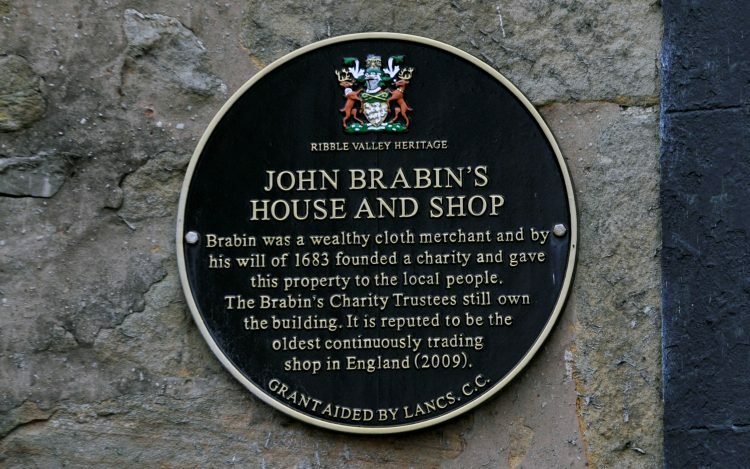 Britain’s oldest continuously trading shop could close after 350 YEARS unless a buyer can be found for the store – which has been a butcher, baker and candlestick maker. 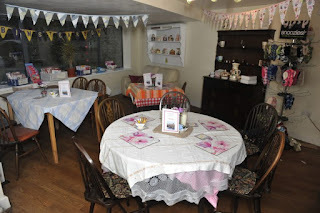 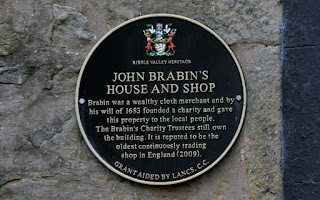 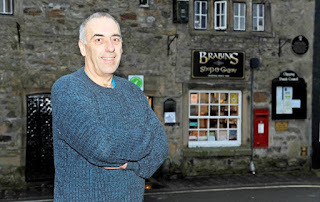 Brabin’s Shop and Tea Room first opened in 1668 as a cloth maker in the picturesque village of Chipping, Lancs. 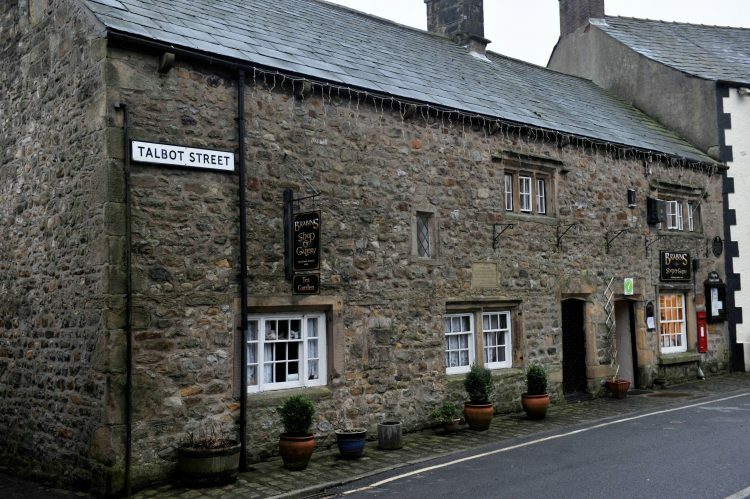 During three centuries of business it has been a bakers, undertakers, post office, general store and butchers. Current owners Sharon, 59, and Roy Pinkett, 58, have been forced to put it on the market due to Sharon’s ill health, but have had no takers since listing it in September. 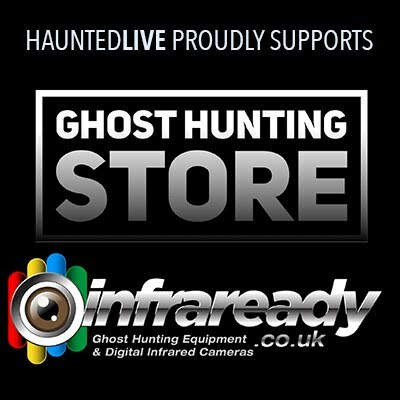 Lee Roberts, Haunted Events UK owner, paranormal investigator and part of #Haun7edLIVE can't wait to be the first person to properly investigate Brabin's, "we're over the moon to be the first people to ghost hunt in this place, it is sad that the place is up for sale but hey, if our exclusive FacebookLIVE ghost hunt can source a buyer, it's a win-win for the owners and the paranormal. 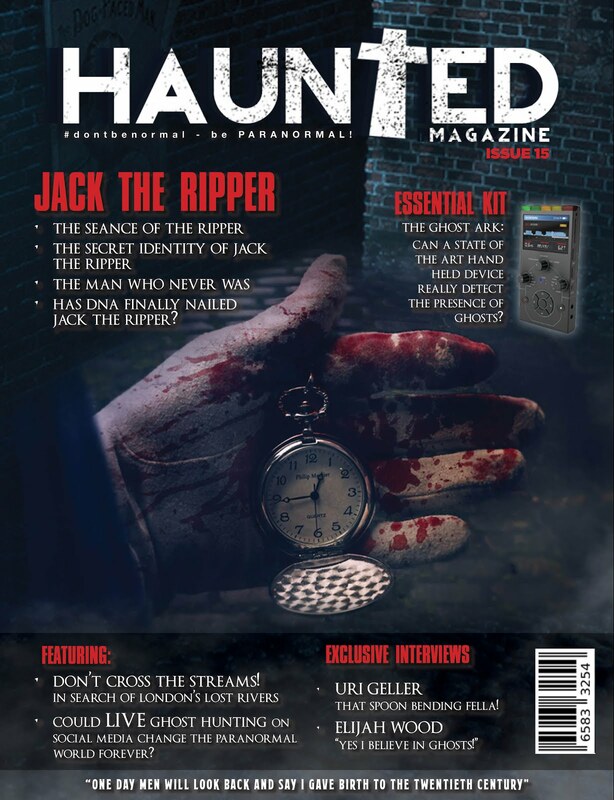 The first time this place is investigated and it has the potential to be seen by over a million people, bring it on." Speaking to the owners, other visitors have heard a "screeching" noise coming from the fireplace. Footsteps have often been heard when there's nobody there and in the attic a phone went flying across the room when the person holding the phone was trying to take a picture. 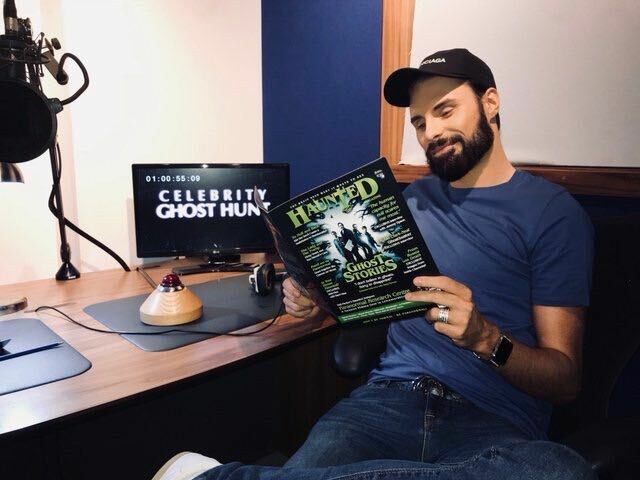 Paul Stevenson, Haunted Magazine editor, paranormal investigator and part of #Haun7edLIVE also can't wait for this investigation, "people seem to be under the impression that whatever the demonic activity is, it has something to do with John Brabin, the original owner. 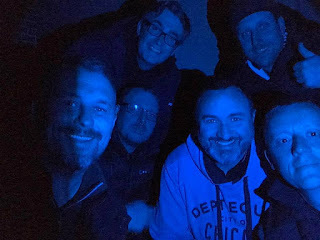 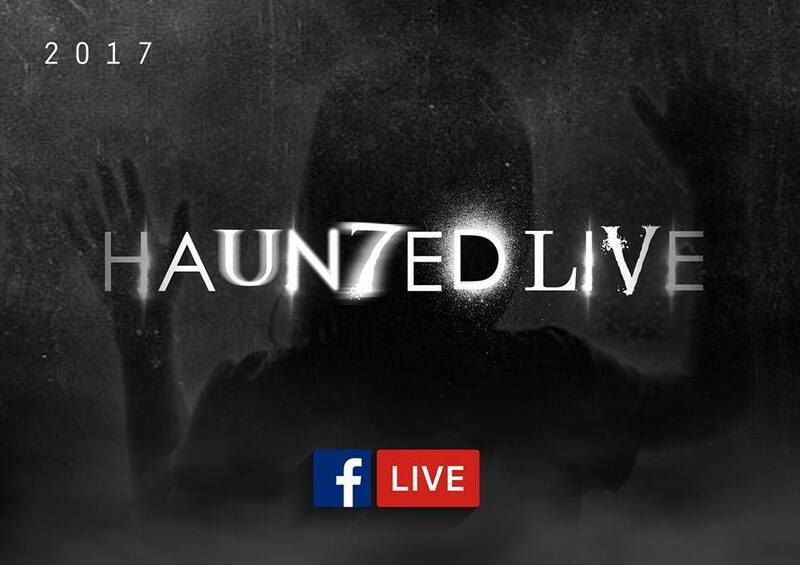 Everyone knows what #Haun7edLIVE is all about, the audience can witness a ghost hunt from the comfort of their own front room and yet be fully interactive, it's not some 45 minute best bits of 8 hours of footage, this is the real deal and we can't wait"
Please join #Haun7edLIVE on the 21st of February for a very special ghost hunt, exclusively live on Facebook at Brabin's shop and tea room, a brand new location, the first time it has ever been investigated, it may not be a location you have heard of before but if the demons come to the party, who knows what will happen. 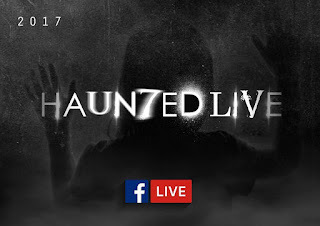 You can find out more information about #Haun7edLIVE and the guys behind it by going to www.facebook.com/weAREhauntedLIVE and you can watch #Haun7edLIVE by going to www.facebook.com/officialleeroberts and signing up for updates.